They’re young, they’re from Cali, and they’re talented. I’m referring to a new track called “&burn” by Billie Eilish featuring Vince Staples! 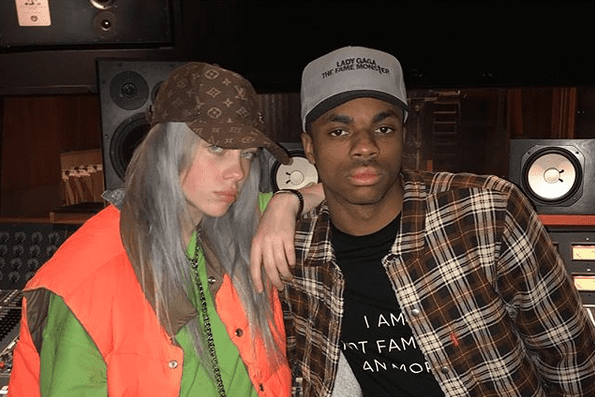 Billie Eilish brings the mellow yet seductive vibes and vocals, while Vince Staples adds fuel to the fire with his rapping skills. 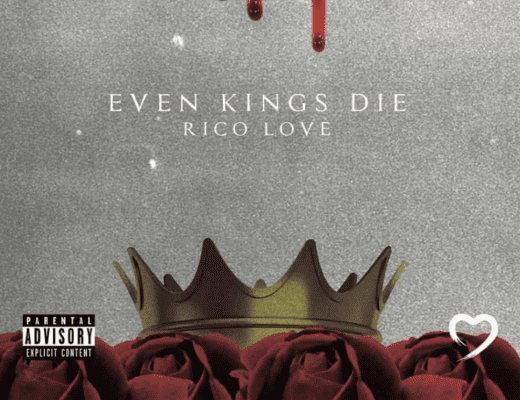 This is fire.